What is a GaGa Ball Pit? In a time when our country is facing a childhood obesity crisis, care givers need to continuously find ways to keep children physically active. Many schools and camps are looking for fun activities that keep children of all ages and abilities moving. The game’s growing popularity is due to its universal ability to be used in physical education classes, during recess, in after-school programs, or as a camp activity! One of the main advantages of GaGa Ball is that all children, regardless of their athletic skill level, have the ability to participate and even win. Traditional sports such as soccer, baseball, football or basketball are more difficult for young children because they need to develop skills before they can become effective players. Children may lose confidence when they can’t compete in these activities, and they often decide not to continue playing. GaGa Ball is a game that incorporates the skills necessary for sports success and athletic development, but is conducted in a fun and easy way that everyone can enjoy. GaGa Ball levels out the playing field and the most athletic children do not win every game enabling every child the chance to win! 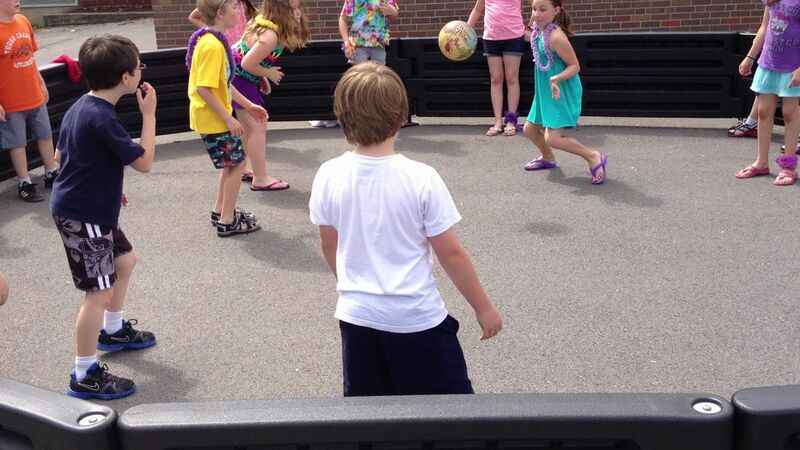 Currently in the US, nearly 90% of all children do not have a Phys Ed class every day. 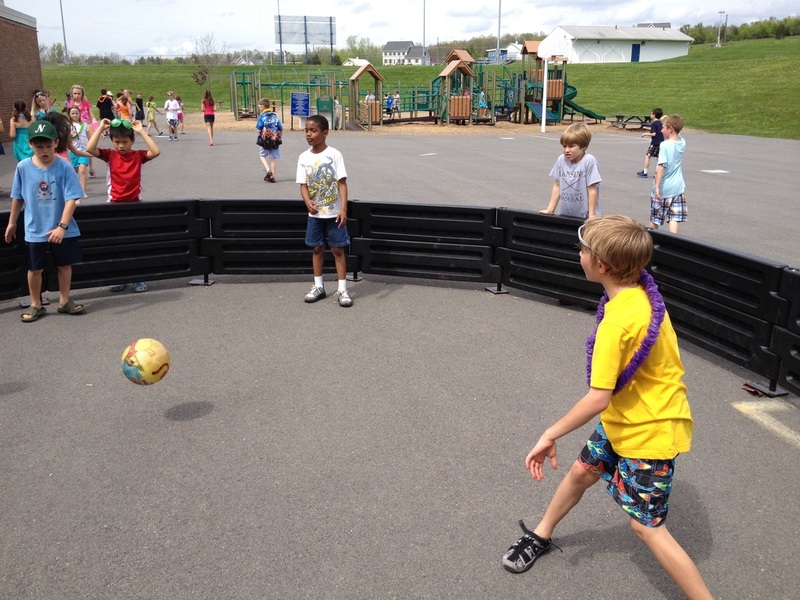 GaGa Ball makes great use a small area and limited time for physical activity, keeping all students moving for the duration of the class, recess or camp activity. Since GaGa Ball can involve as many as up to 30 children or more at one time and the games roll over quickly, even those eliminated early, quickly get back into the action of the game. GaGa Ball can be the perfect game that involves all of the children of varying abilities and keeps them moving for the entire duration of the time available! What is Needed to Play GaGa Ball?